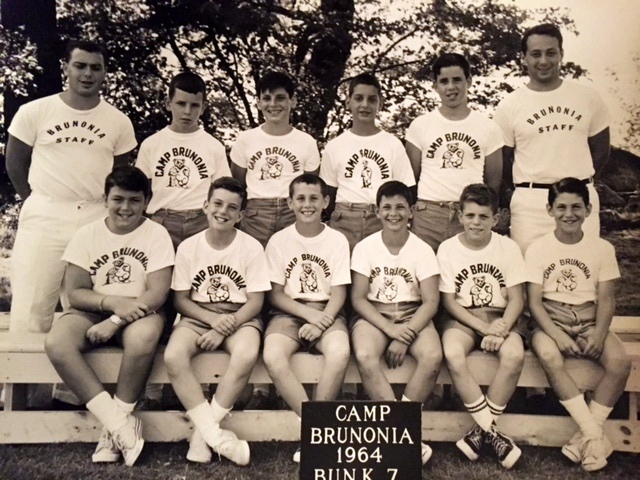 CASCO — A large cardboard box filled with camp photos from Camp Brunonia on Pleasant Lake, dating from pre-World War II to 1965 and discovered in a former bunkhouse of the now-defunct and nearby Camp Lanark, contains a visual history of the idyllic summer camp. 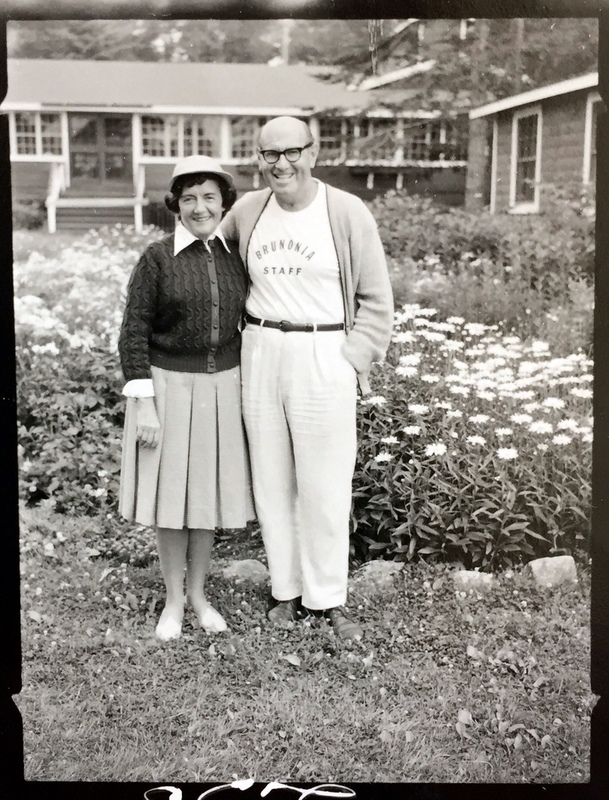 Jessica Lantos, research and outreach coordinator at Documenting Maine Jewry and a relative of the camps’ founding family, said the box of pictures from Camp Brunonia, owned by the parents of the founder of Camp Lanark, were discovered over the summer when the bunkhouse was being renovated. Lantos said the box, filled with photos saved from Camp Brunonia many years ago, were probably hidden there by Marjorie Lantos when her parents’ camp had closed. 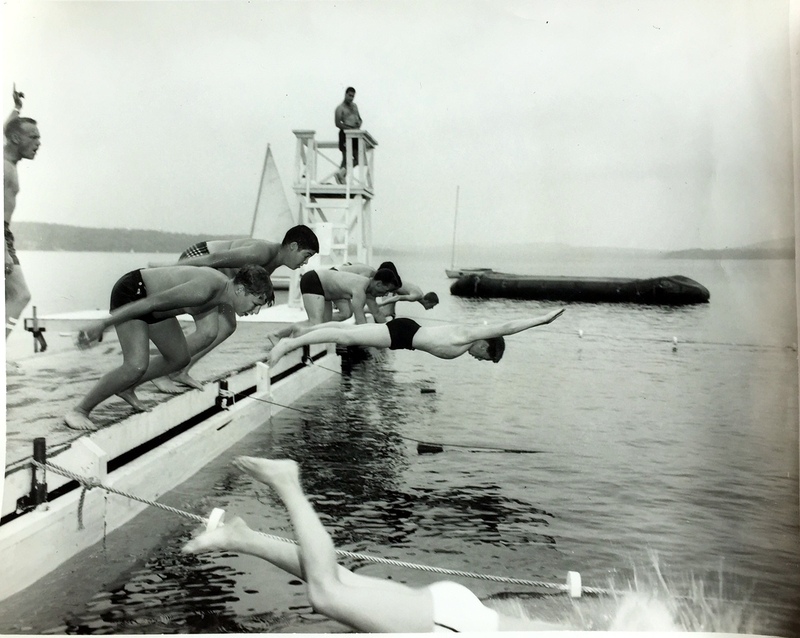 Camp Brunonia, founded and owned for 42 years by Dave Mishel, one of Brown University’s famous Iron Men of 1926, operated on the shores of Pleasant Lake in Casco until the mid-1960s. 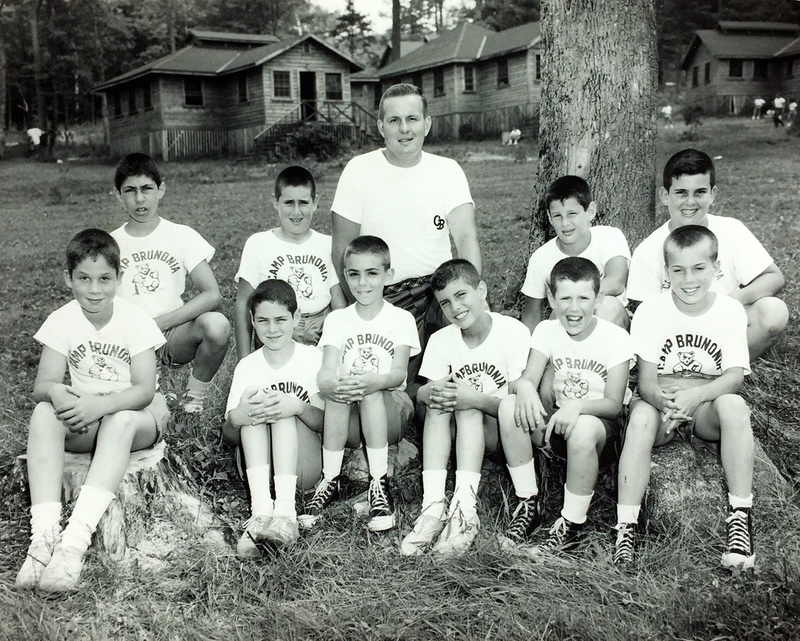 When Camp Brunonia closed, Mishel’s daughter, Marjorie, and her husband, Ray Lantos, and Evelyn and Al Clark opened up a girls’ camp nearby on the lake and operated it for about four years. 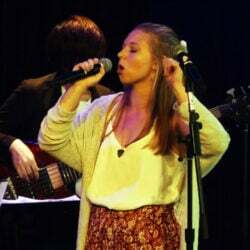 It was called Lanark (a combination of Lantos and Clark). Lantos said that when the camp closed, it was subdivided for housing lots, one of which was bought by family friends who built a home on the property and left a bunkhouse untouched. Years later — this past summer — the family decided to renovate the former bunkhouse. Lantos said the photos are in perfect condition. Some names were identified during a family reunion in August by Dave Mishel’s son, David, along with his three grandsons who had all been campers at Brunonia, she said. 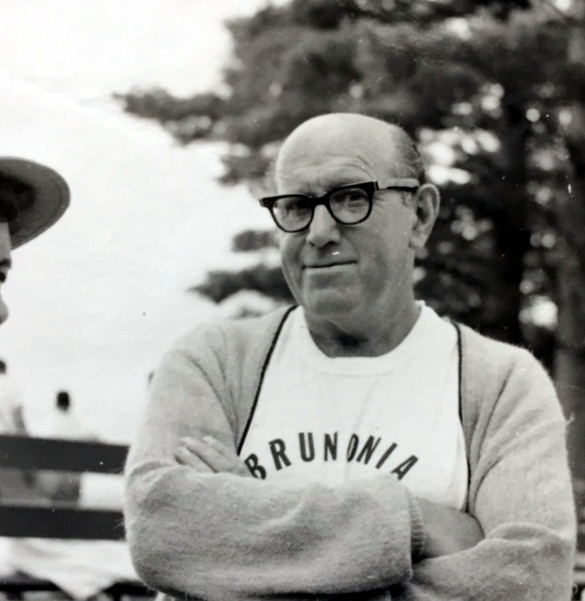 Mishel undoubtedly called his camp Brunonia because of his relationship to Brown University, which was referred to as Brunonia in early publications dating back to the 1820s. Mishel, Brown University Class of 1927, was considered a driving force behind the 1926 undefeated Brown Bears football team that became known as the Iron Men. He went on to play halfback for the National Football League, first with the Providence Steam Rollers in 1927 and then with the Cleveland Indians in 1931. Called by his alma mater “a smart, cocky, inspirational-type player, the kind that comes along too seldom,” Mishel went on to become assistant coach at Brown and Boston University, where he earned a master’s degree in education. 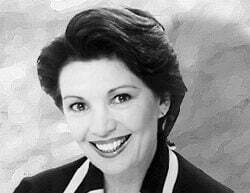 Considered “a witty after-dinner speaker,” Mishel was a popular figure on the banquet circuit for 40 years. He passed away in 1975 at the age of 80. Lantos said the pictures will be preserved by Documenting Maine Jewry, a collaborative, statewide history project, curating the largest online repository of Maine’s Jewish history. The organization collects and archives photos and materials about people’s connections to Jewish organizations, businesses, camps and people in Maine.